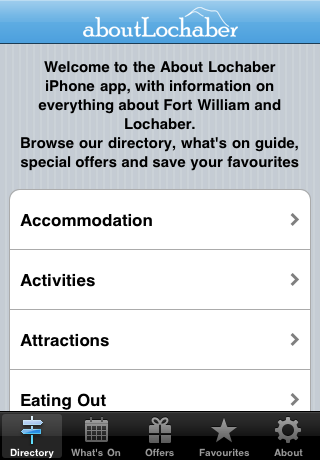 Find out everything about Fort William and Lochaber with this new app brought to you by Linnhe Creative. 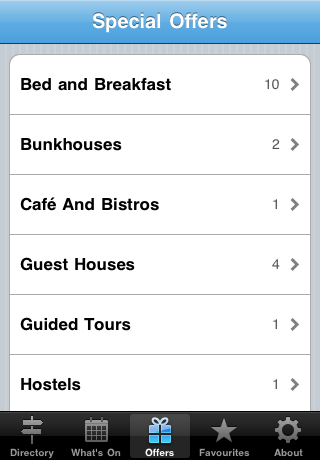 Including details on over 1000 businesses with places to stay, eat, things to do as well as information on local services, you can find everything you need at your fingertips. 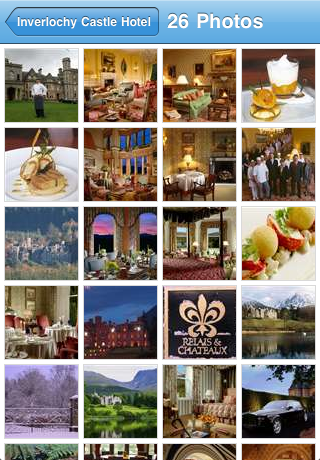 Check out upcoming events, special offers and create your own list of favourite places. Find out detailed business information such as features and facilities, star ratings and awards, TripAdvisor reviews and get an in-depth view with image galleries. 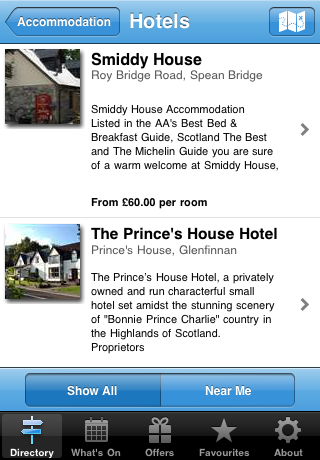 This app is a must have for visitors and locals alike and covers the Lochaber area which includes Fort William, Mallaig and the Road to the Isles, the Great Glen and Glen Spean, the Ardnamurchan peninsula, Glencoe, Ballachulish and Kinlochleven. 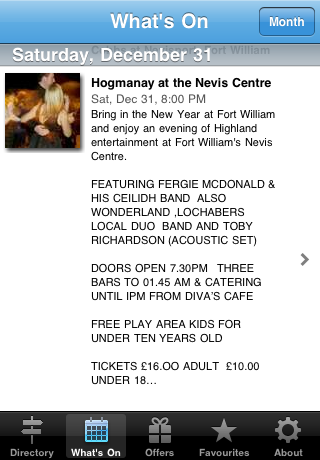 Download the FREE About Fort William and Lochaber App now!